Huge range of coloured bubble bag envelopes in all sizes. We are a market leader in the supply of envelopes and postal packaging products at wholesale prices with an extensive range of colours, sizes and textures in stock for delivery to Ireland. 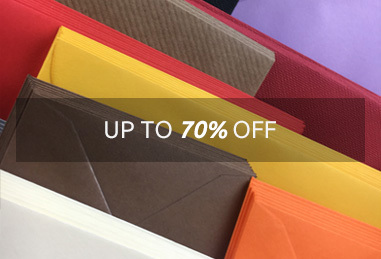 From greetings cards envelopes, wedding envelopes, special envelopes, square envelopes to business envelopes and envelope printing, we are able to meet the needs for your latest project. 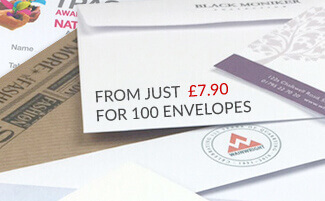 We stock all popular sized envelopes including C4, C5, C6, C7, 5x7 and square as well as special envelope sizes including small envelopes. Most of our envelopes are available with various sealing options from traditional gummed flaps, to self seal for business use and peel and seal flaps for easy sealing.